Roger Federer is in New York for the US Open and took the opportunity to sit down with reporters at the Park Hyatt Hotel in midtown Manhattan on Wednesday to discuss his recent partnership with Uniqlo and his future in tennis. 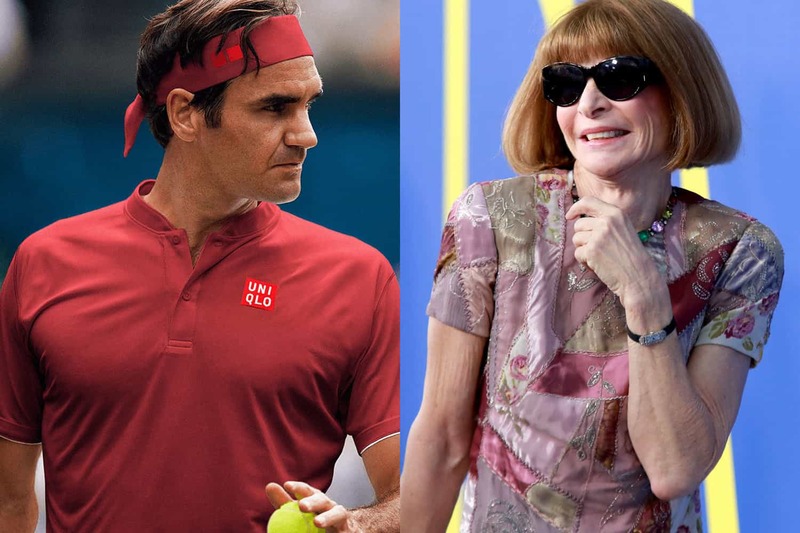 The deal eventually struck between Federer and Uniqlo will reportedly pay the tennis star $300 million over the next 10 years. At 36 years old, Federer acknowledged that he is “probably at the back end of my career,” although he has no plans to retire any time soon. “I’m going to try to play as long as possible,” he said. “This is not my speech about retiring in any way.” Still, the deal was reached with the understanding that Federer would retire at some point during the endorsement. While it seems unlikely that Nike would ever cede the RF brand to Uniqlo or Federer personally, there does still appear to be a positive relationship between the athlete and the sportswear giant, as Federer continues to wear Nike sneakers at tournaments an in photoshoots. 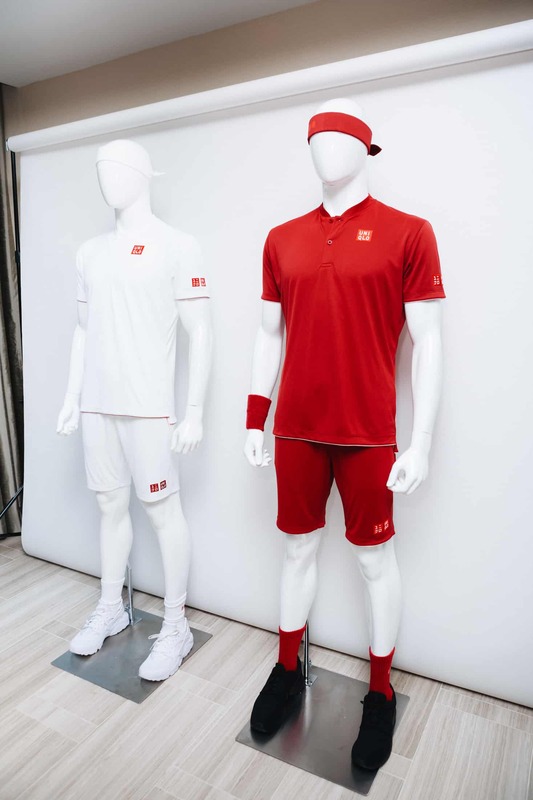 Indeed, in photos of Federer modeling Uniqlo’s latest tennis gear that were hung along one wall of the Park Hyatt Hotel suite where the press conference took place, Nike’s distinctive swoosh could be seen on his shoes. Uniqlo does not make shoes, so it is possible that a sneaker endorsement deal with Nike still exists, or that, after working with the brand for decades, Federer simply prefers their shoes over others.